The word “tea” is pronounced starting either “T” or “C” sound in just about every language. This is because tea traveled over the Silk Road and reached every part of the globe, tempting people who tried it. This history seems to show that tea is widely loved around the world. Since tea has been so widely accepted, each country has its own customs and way of serving and drinking it. No other beverage can showcase such a wide variety of customs and culture. Japanese people drink tea often for its calming effect. They drink it to take a step back and relax or to relieve nerves or tension. Maybe many people around the world probably feel the same way when they have a cup of tea. Let’s look at a few types of Japanese tea. The teas that follow are all very representative of Japanese tea but have a few special traits. 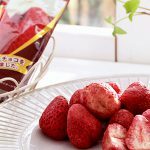 They are all easy to make and great for getting familiar with Japanese tea culture. 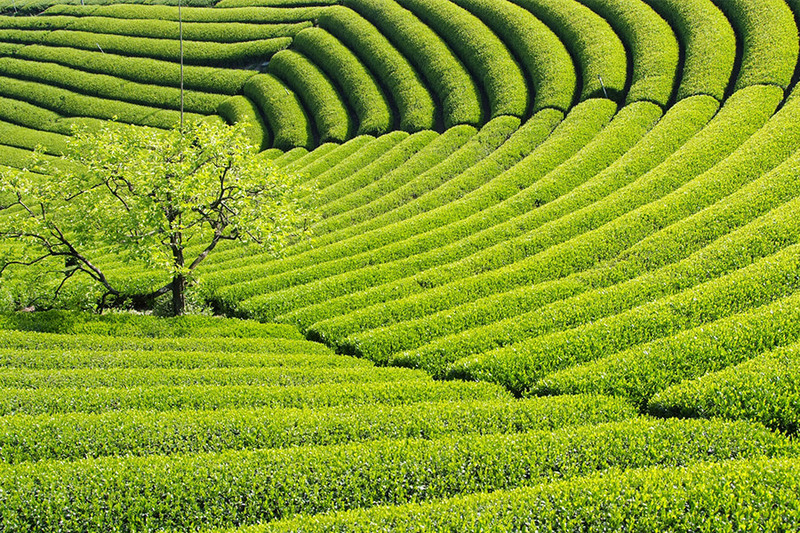 Each tea listed is grown safely without the use of agricultural pesticides. 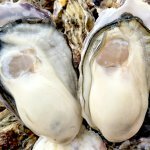 Drink them as they are or use them in cooking or baking. Each delicious tea has a unique way to enjoy it. 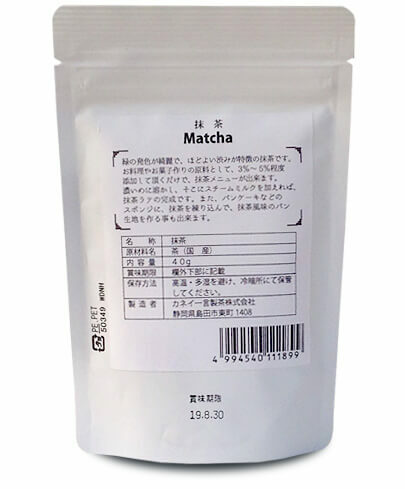 The matcha, hojicha (roasted green tea), and Sencha green tea all use tea leaves grown domestically in Shizuoka, Japan. 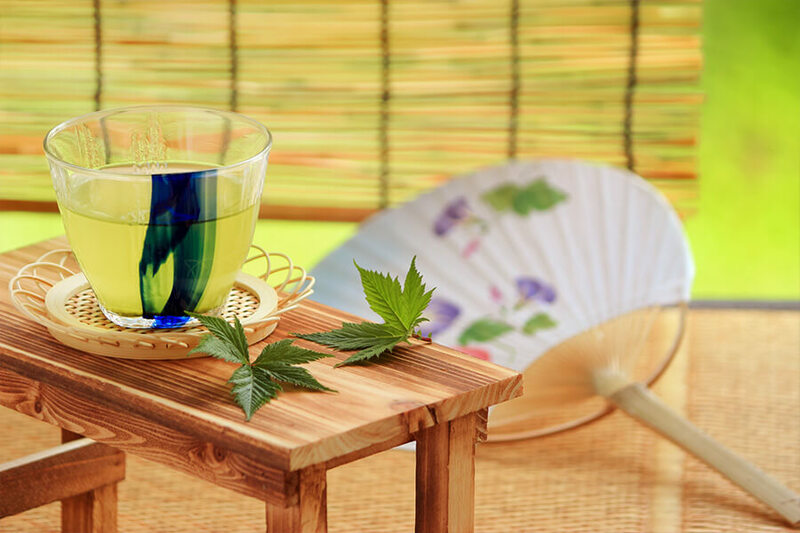 Enjoy the unique flavor that can only be found in Japanese teas. 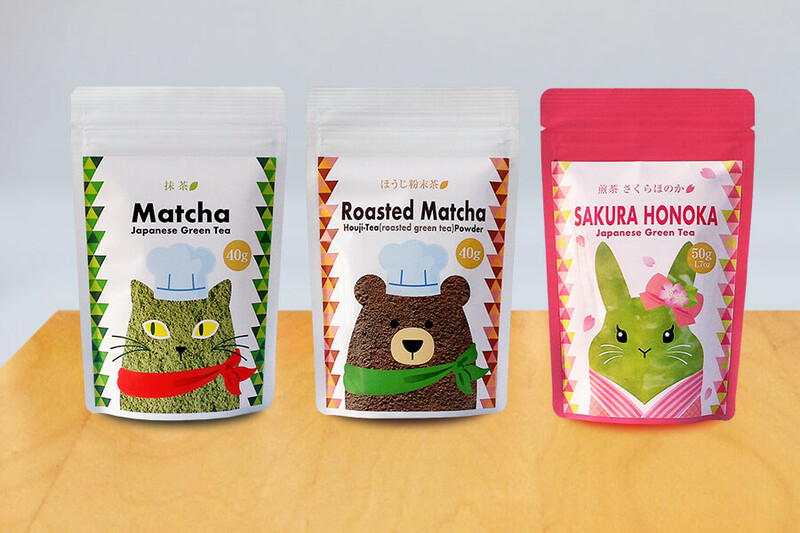 On the package of each product are cute animal illustrations. 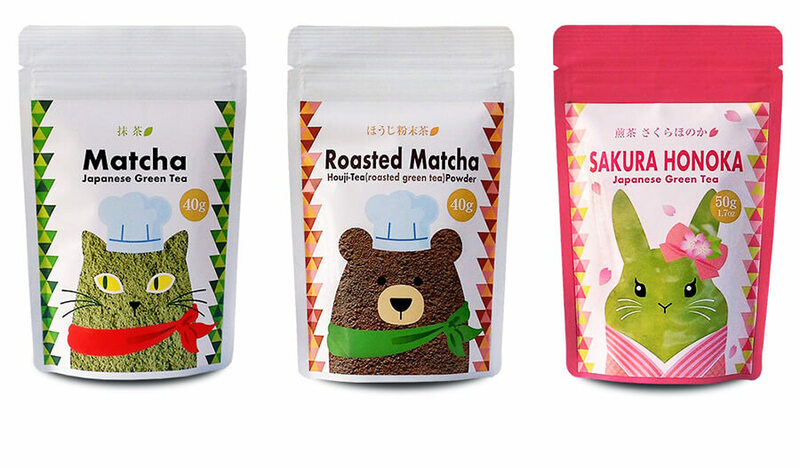 The green of the cat and the brown of the bear are actual images of the matcha tea and roasted green tea and add a playful effect to the packaging. 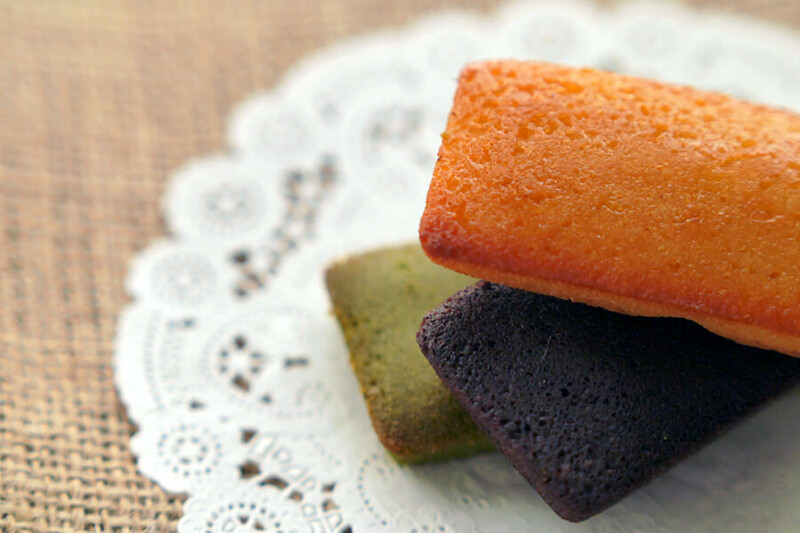 We hope you can get a small taste of Japan just from the package. 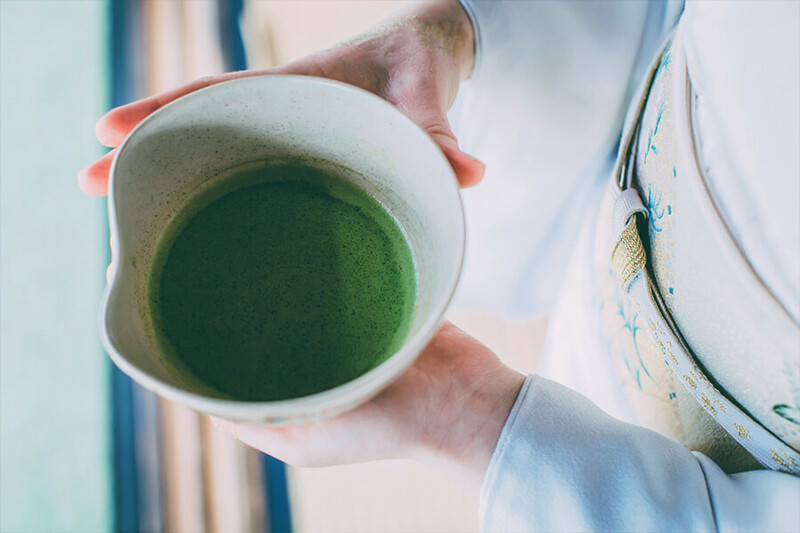 With a beautiful green color, matcha is one of Japan’s traditional teas. 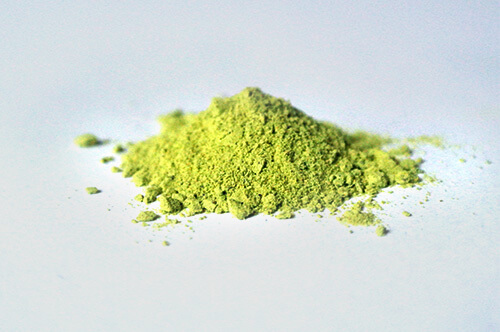 Matcha is also great as an ingredient when cooking or baking. Make matcha flavored confections by adding 3-5% to the mix. 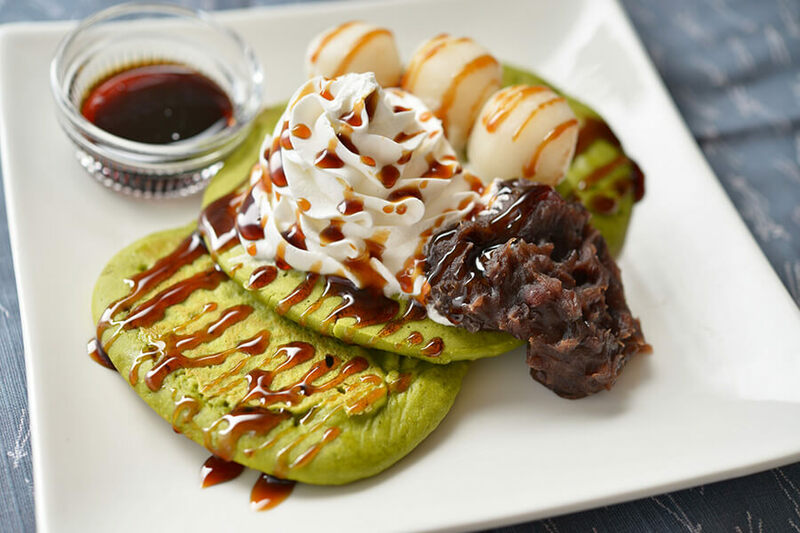 It’s also possible add matcha to pancake or sponge cake mix and knead to make a matcha flavored bread. 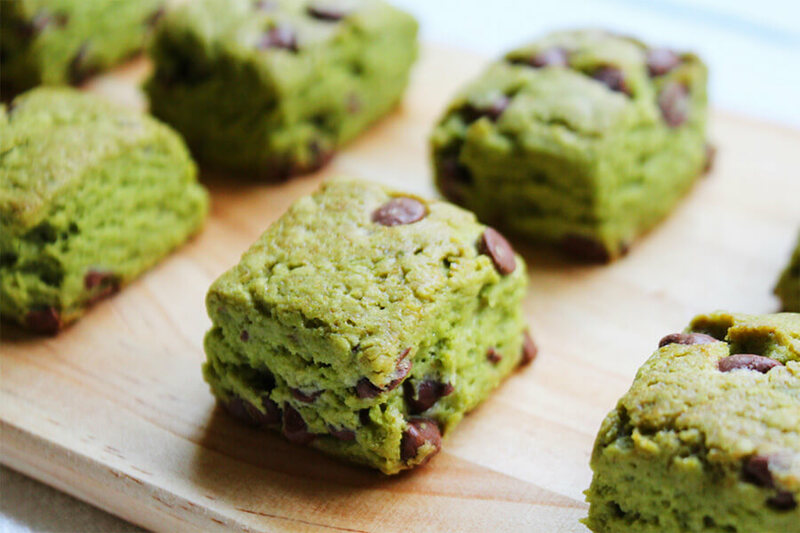 Try creating a new twist on your favorite recipes by adding some matcha powder! While it’s great by just adding hot water and drinking it straight, it also makes a delicious tea latte. 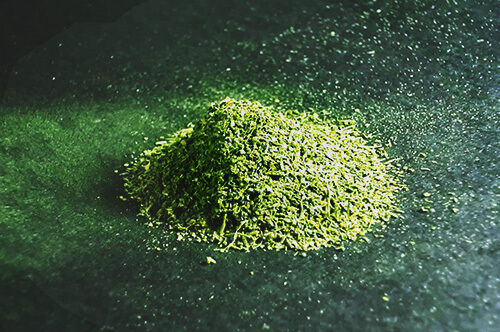 Dissolve some powder to make a strong base and then add steamed milk to make a matcha latte. Hojicha is made using tea leaves that are harvested in September. These leaves are known in Japanese as yonbancha, which means 4th harvest. 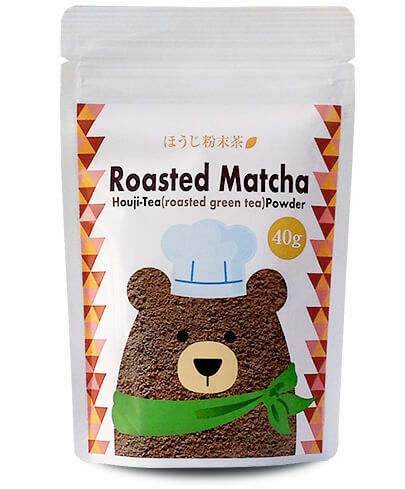 Bear Roasted Matcha takes those leaves and finely crushes them into matcha powder. 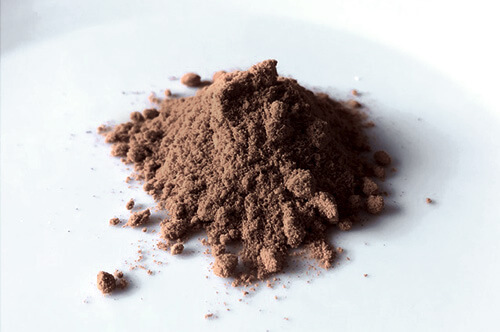 The leaves are then dark roasted (Italian Roasted), which is 110% stronger than how normal hojicha leaves are roasted. This roasting process leaves the tea with a very strong aroma, which makes it great for any number of uses. Hojicha has comparatively low caffeine content. However, the dark roasting process takes a long time with higher heat; it reduces even more caffeine content after the process, so some people who don’t like to intake caffeine would enjoy it too. 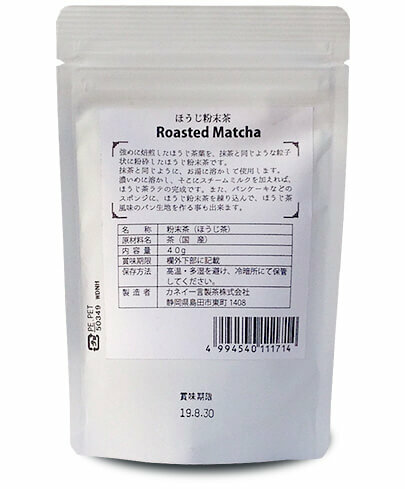 In contrast with green matcha, hojicha is dark brown, much like chocolate. It also has a rich chocolate aroma. 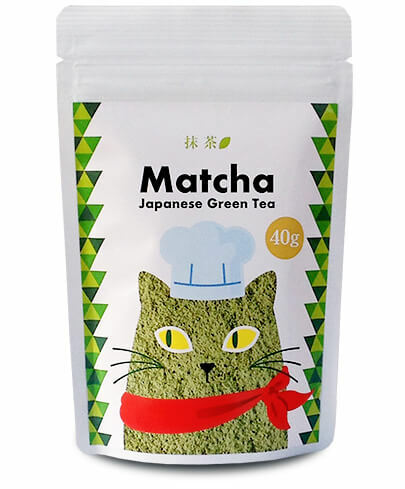 Hojicha can be used much in the same way as the Cat Matcha. 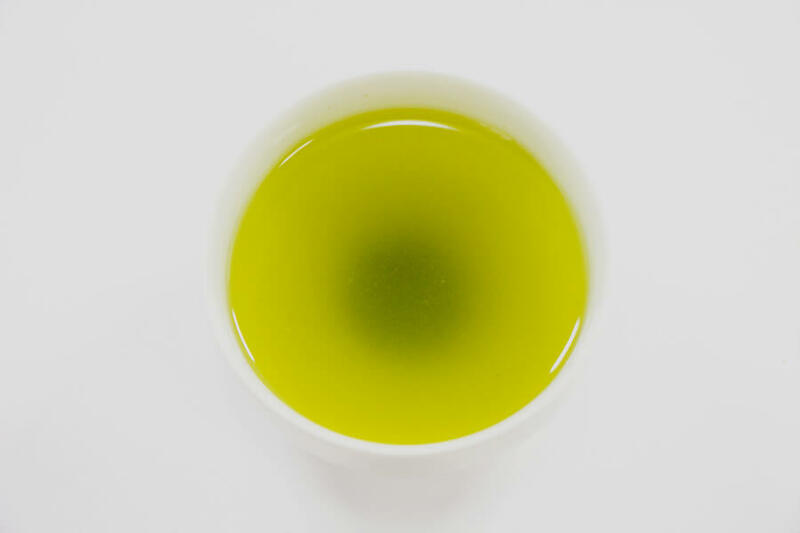 Drink it straight by mixing it with hot water or add it to your favorite recipe. 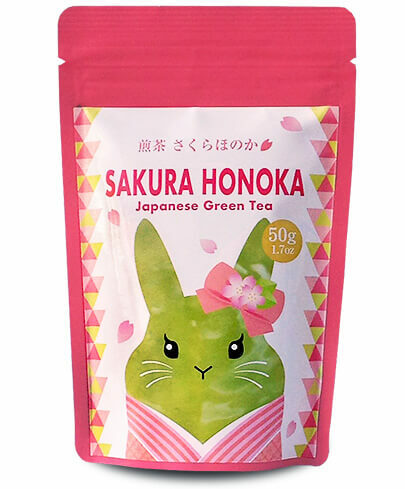 Rabbit Green Tea is made of a tea type called Sakurahonoka, which has the aroma of cherry blossoms. 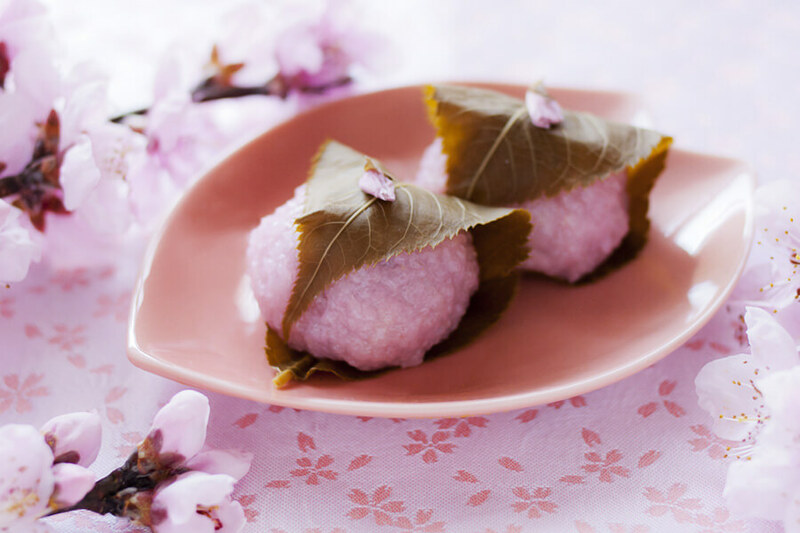 The aroma is similar to that of sakura mochi, a popular Japanese confection. 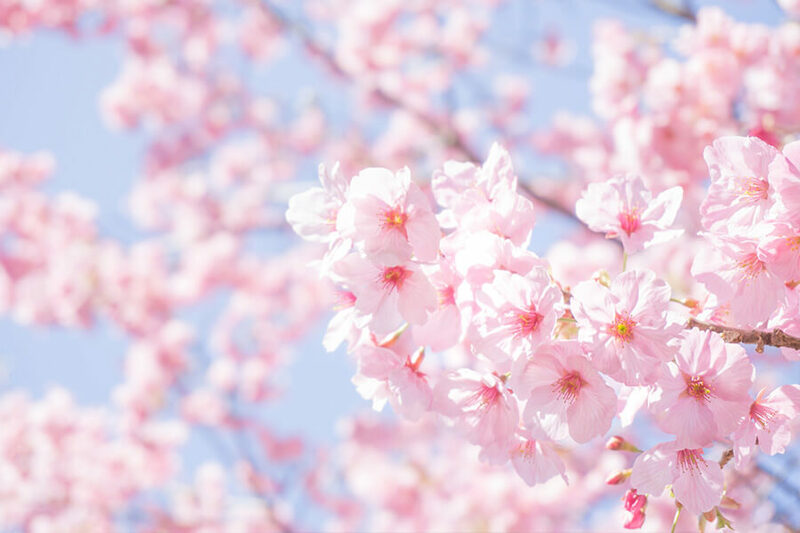 The cherry blossom aroma is natural and not created by artificial flavors or other additives. It’s the natural flavor and aroma that comes from the tea leaves. The aroma comes from coumarin, one of the organic compounds in the leaves. Because coumarin is sensitive to heat, when processing the tea, it’s necessary to keep the temperature low and the steaming time short. 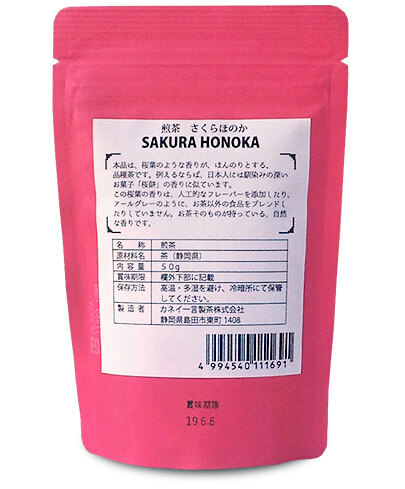 Sakurahonoka is a light steamed tea, which preserves the coumarin and gives it its cherry blossom aroma. The aroma is so unique that black tea lovers will also enjoy this tea. It’s also good as a gift or to serve to guests. 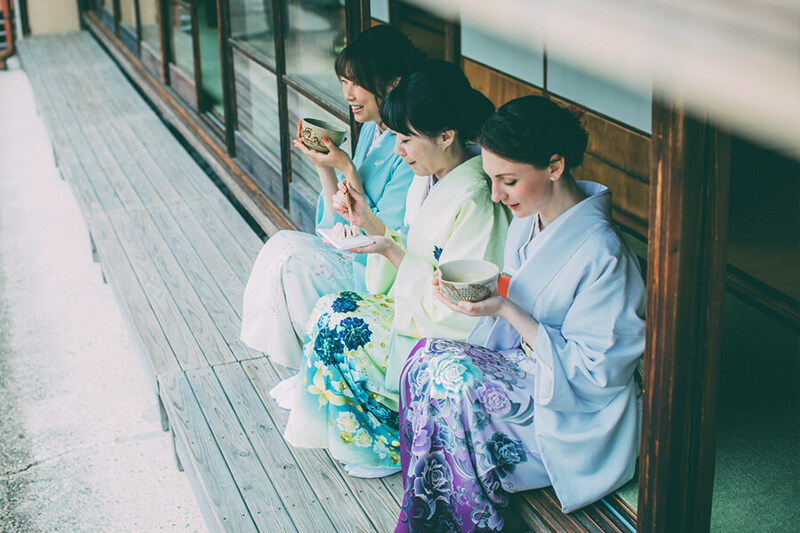 Japan’s traditional tea, matcha, is not only interesting to make, but it’s also a great way to enjoy Japanese tea culture. 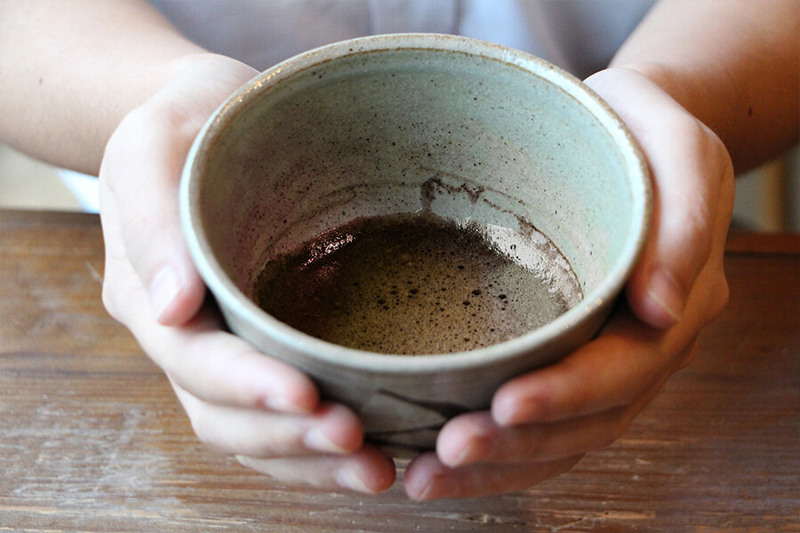 The rituals involved in preparing and serving it are a great display of wabi-sabi. The more you whisk the tea, the greater the aroma becomes and the more you feel relaxed. 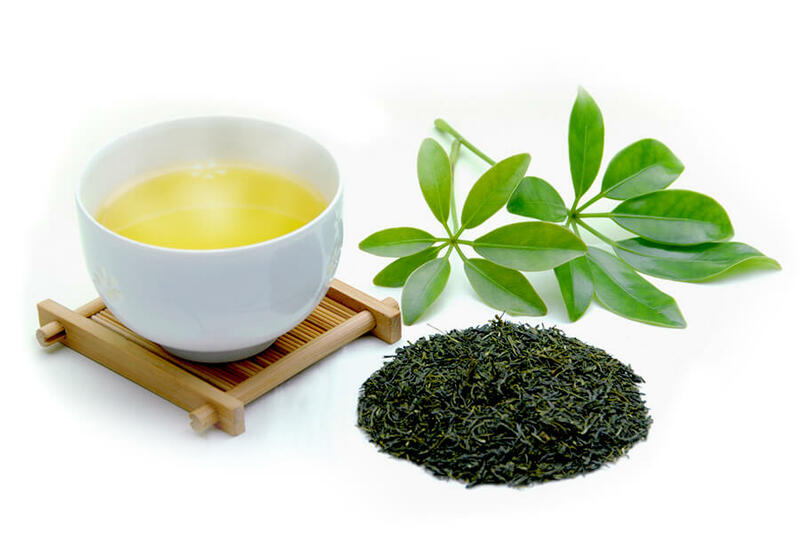 The teas introduced here are great not only for drinking but also as an ingredient when cooking or baking. Try using one of them to find a new way to enjoy tea and then share your new knowledge with your friends and family. 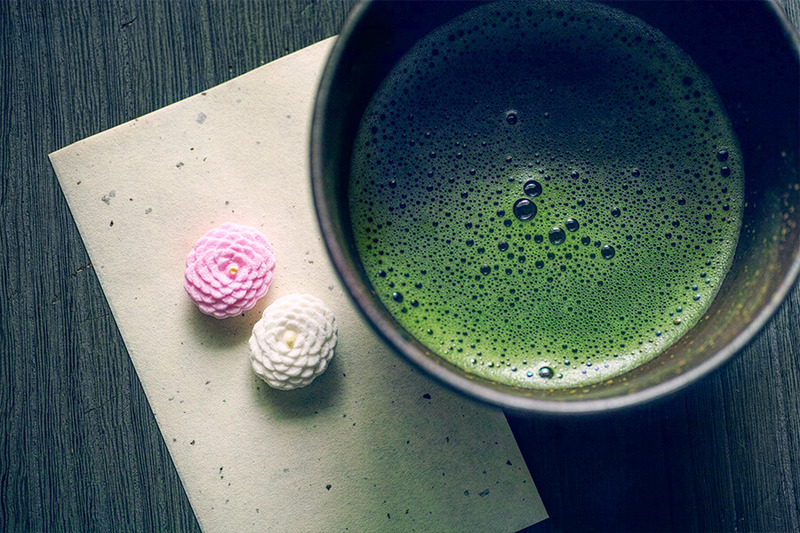 The aroma of tea by itself is great, but why not try something else new like a matcha or hojicha latte? Or why not see which mood the aroma of cherry blossoms will put you in? 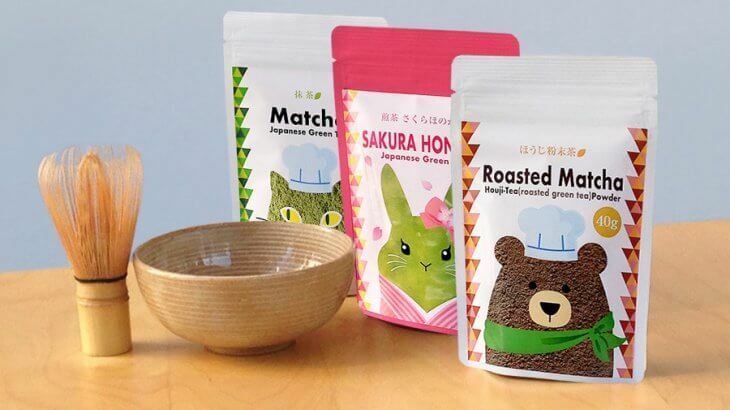 These teas are just one part of Japanese tea culture. Add a little something special to your every day life by discovering new ways to enjoy tea. Please feel free to contact us for any further question about this item. We have many other unique items you may like. *Notice*The shipment may take time to be made depending on your country and area. 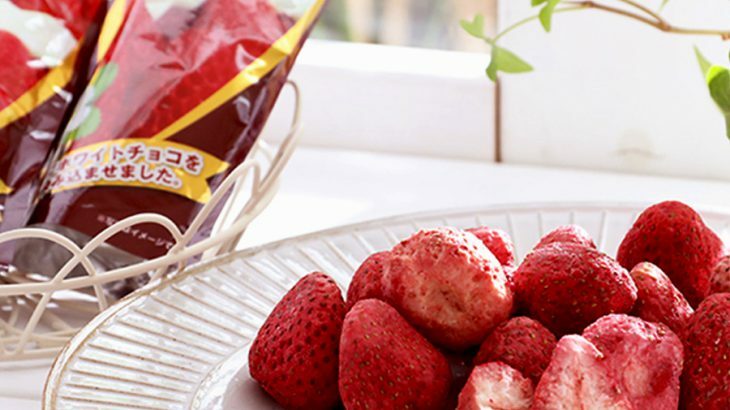 The world’s most delicious strawberry chocolate, which will make you reach for another one! 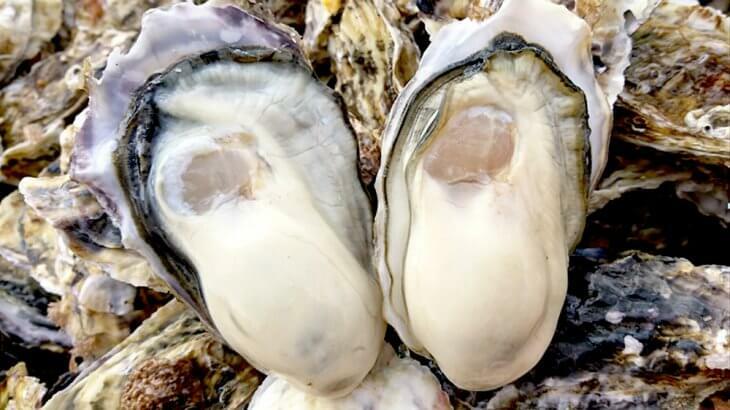 Anytime Delicious Oyster: The oyster base of Miyagi prefecture: WAGAKI.